Dow Diamond is the home of the Great Lakes Loons, a Single-A Minor League Baseball affiliate of the Los Angeles Dodgers. 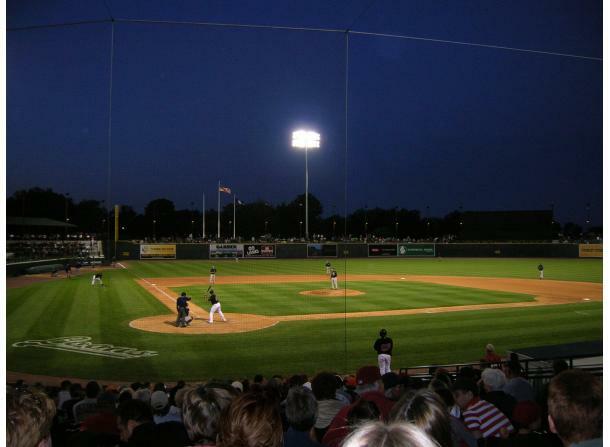 The facility is owned by the non-profit Michigan Baseball Foundation and has a seating capacity for baseball of 5,200. The seating capacity for concerts and other special events varies depending on function. 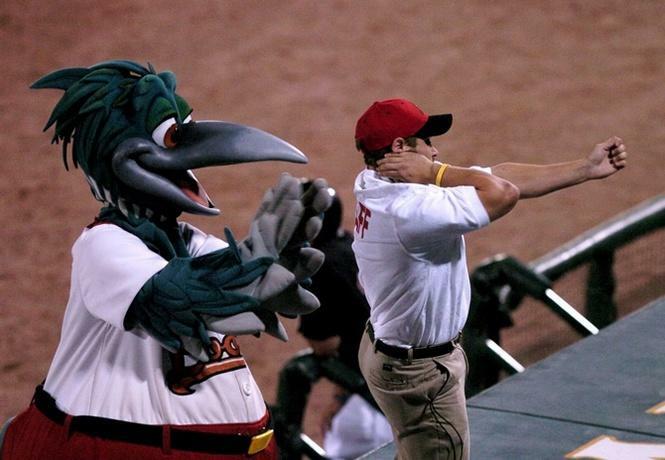 The Loons play 70 home games and are members of the Midwest League. Individual game tickets go on sale in March. Full-season, half-season, and 16- and 8-game mini-plans are on sale now. Group outings are also currently on sale. 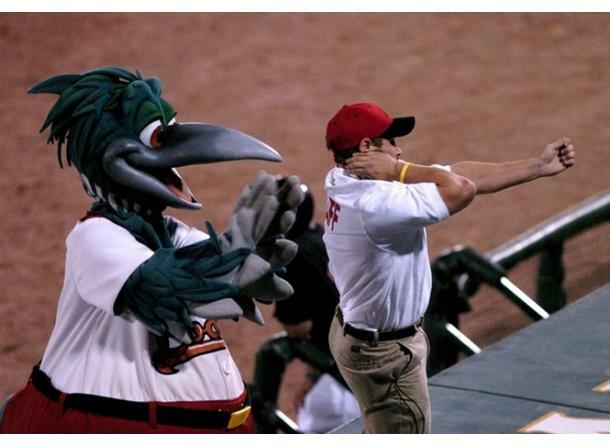 Call the Loons at 989-837-BALL to book an event. More information is available at www.loons.com. The facility is also available for outdoor concerts and baseball tournaments. Additionally, Dow Diamond has an indoor, heated concourse and suite-level lobby available for banquet functions, wedding receptions, parties, business meetings, galas, exhibits, and other functions. 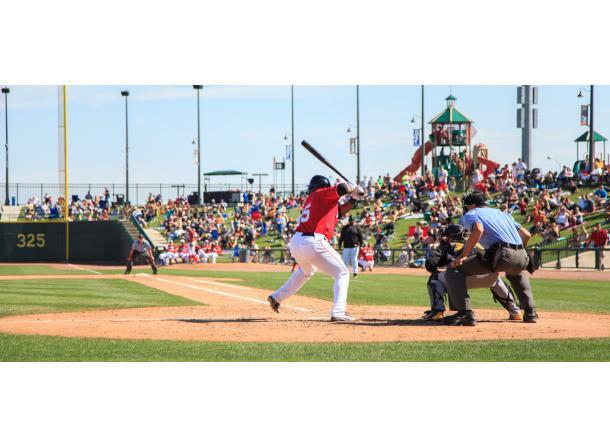 Dow Diamond features a large Daktronics video board, up to 24 concession facilities, two indoor fireplaces, two outdoor fire pits, the two-story Loon Loft team retail store, 12 luxury suites, and a group picnic area, the Northern Lights Pavilion.